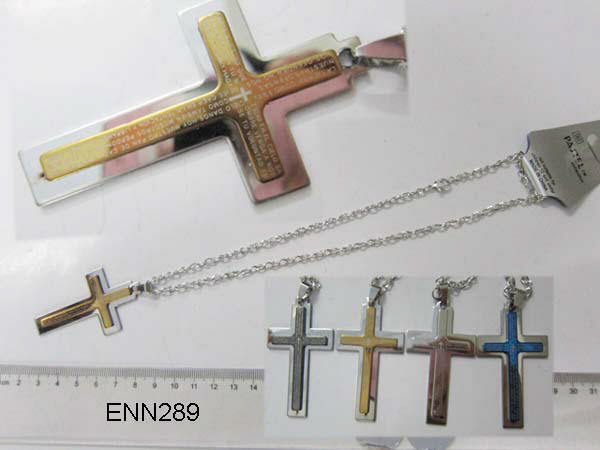 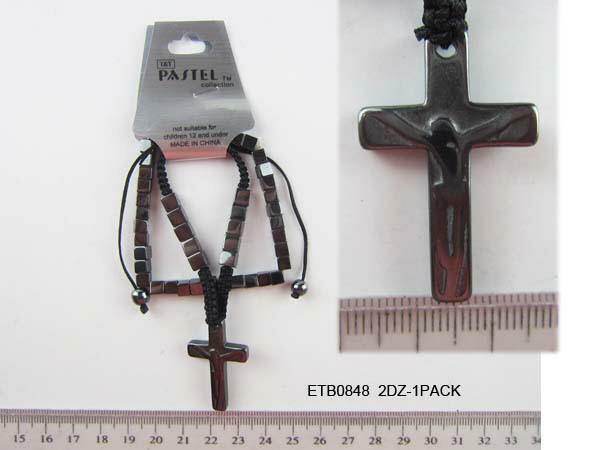 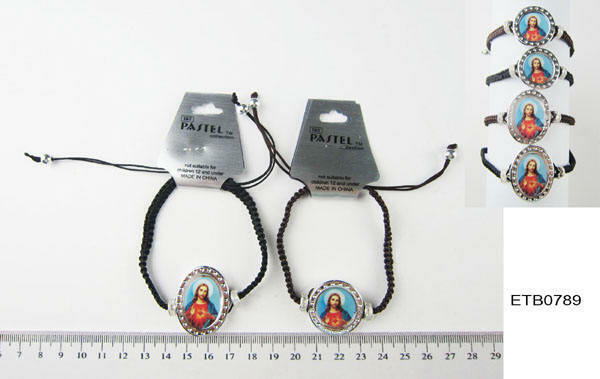 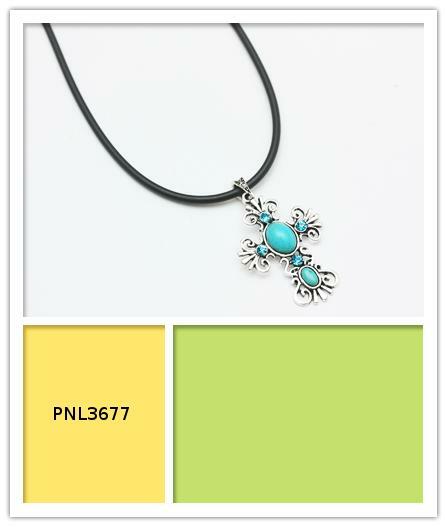 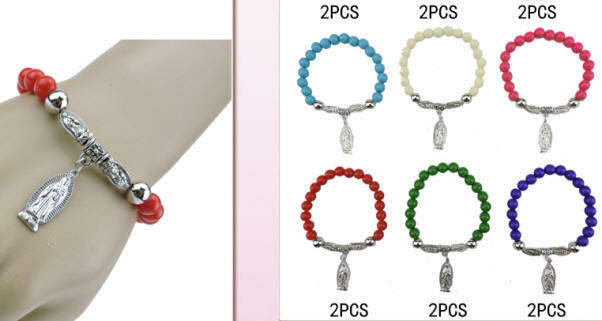 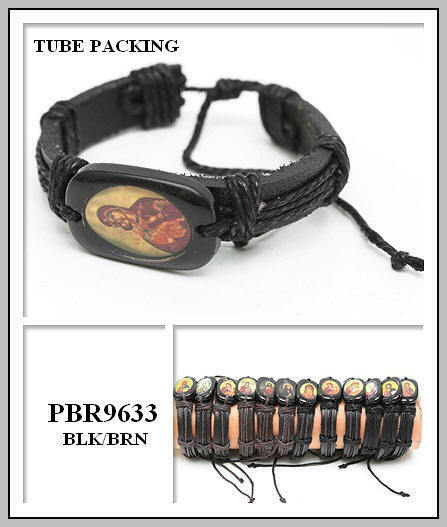 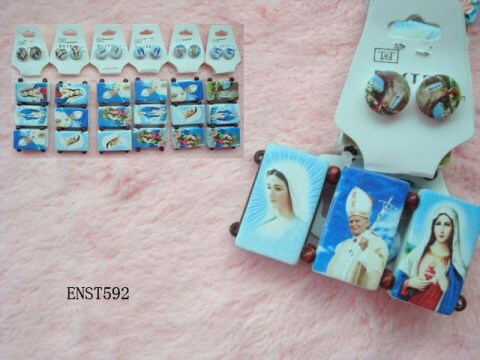 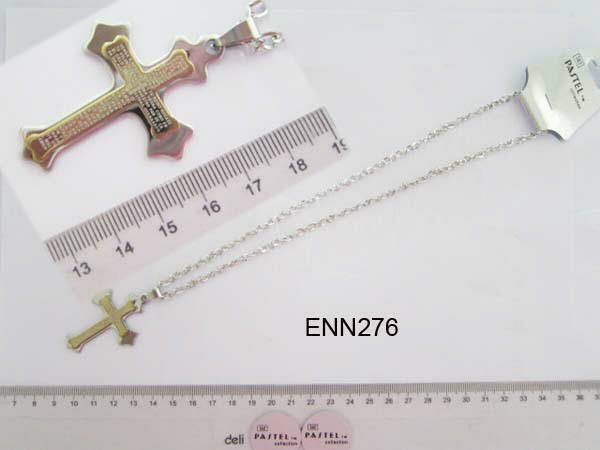 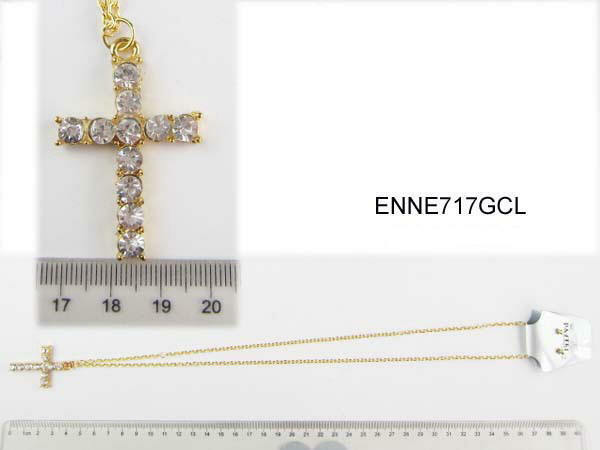 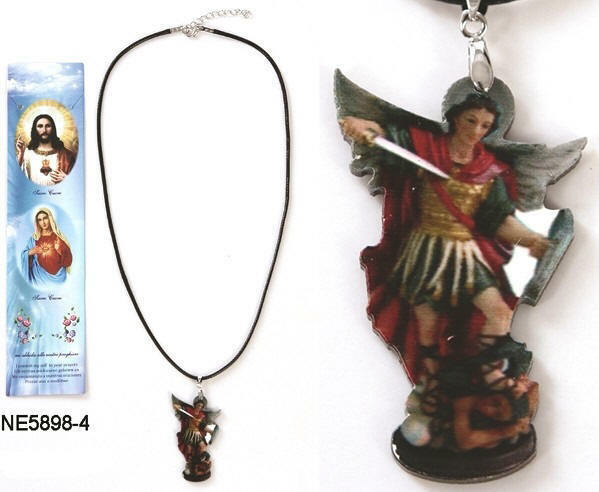 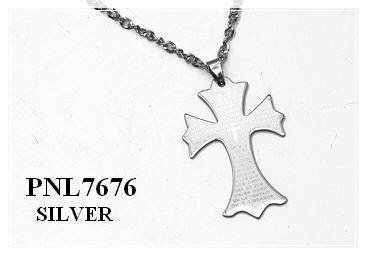 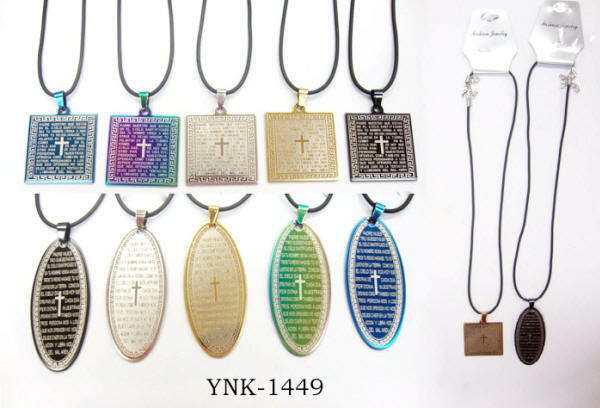 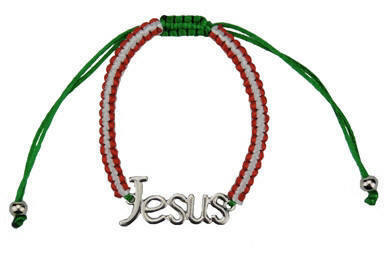 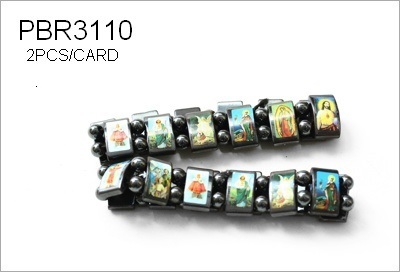 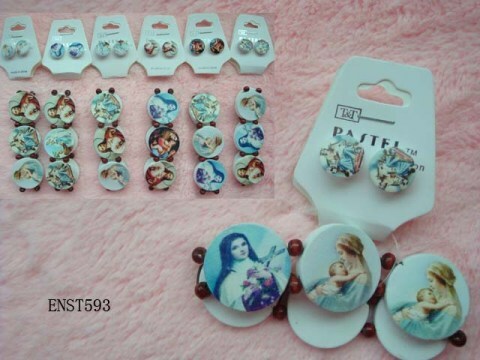 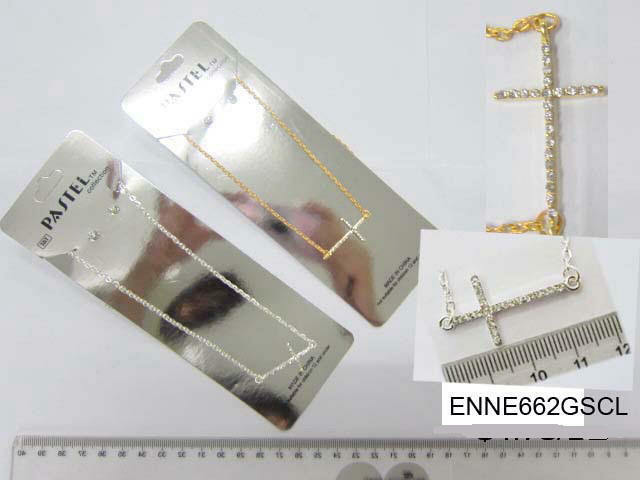 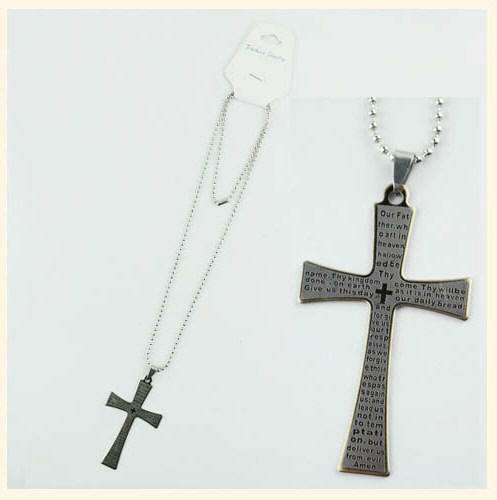 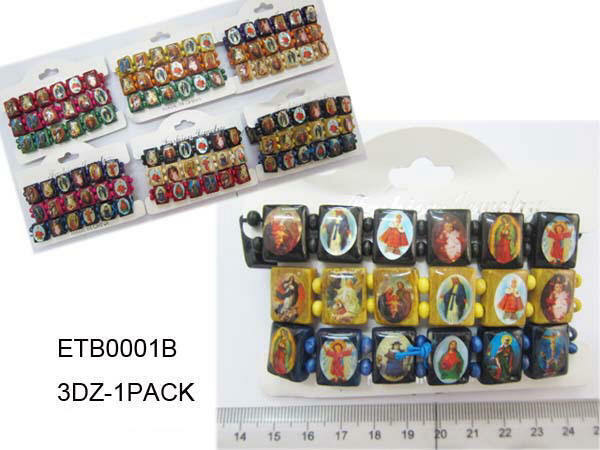 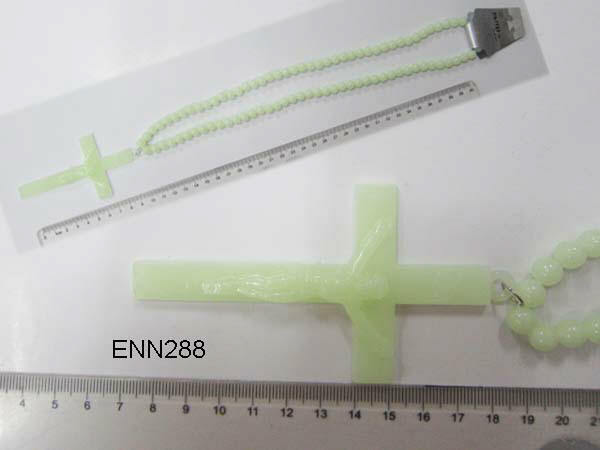 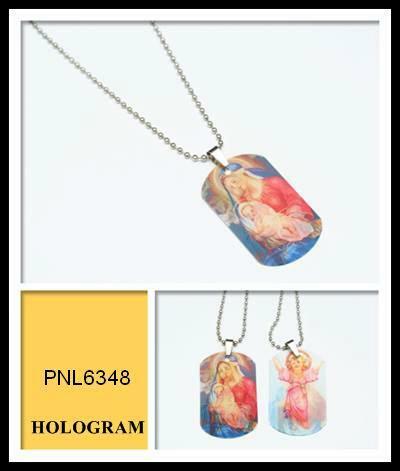 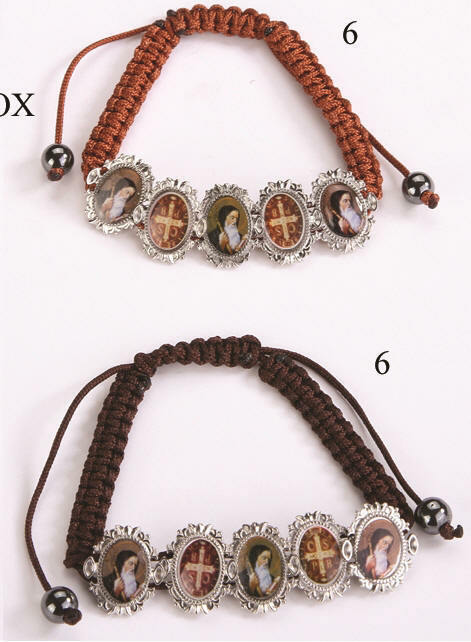 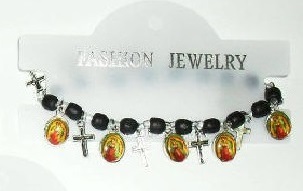 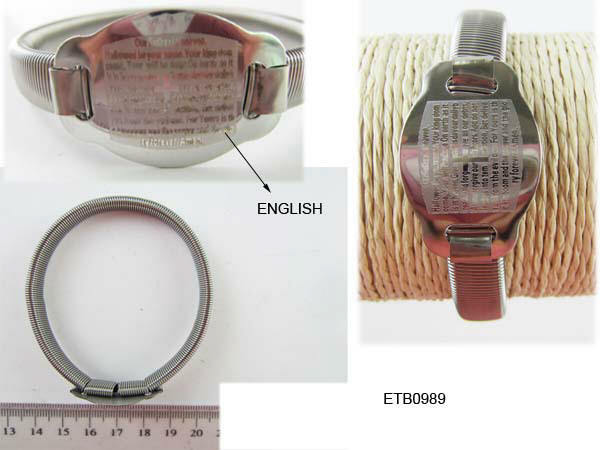 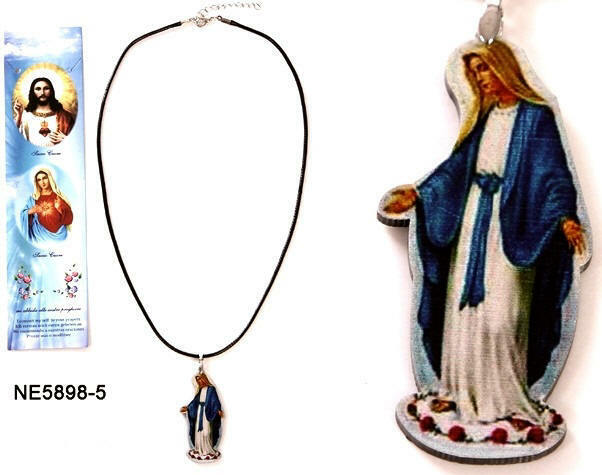 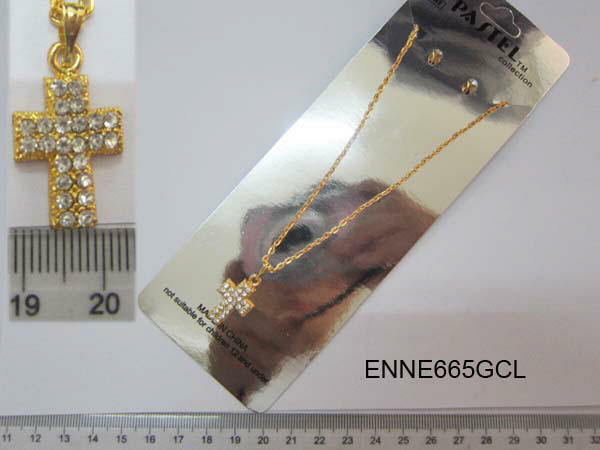 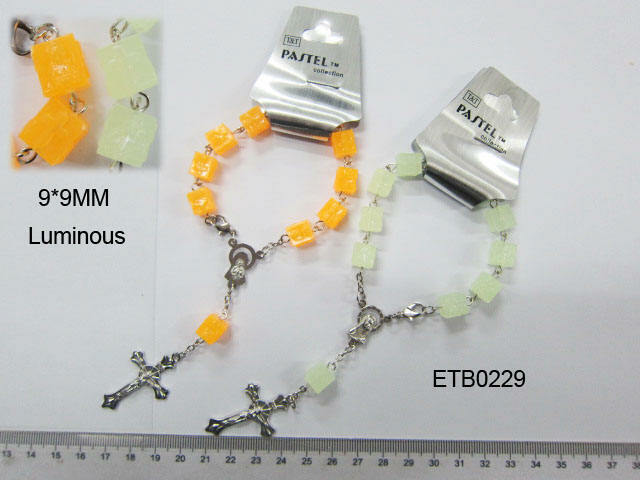 We are Wholesaler Religious Jewelry such as Religious Bracelets, Rosary Bracelet and Religious Necklaces Made From Different Material Like Wood, Metal, Hematite Etc.. also We Wholesale Hematite Rosaries and Many Religious Items To Wholesalers And Retailers At Lowest Price Possible TO PLACE YOUR ORDER PLEASE READ FIRST OUR WHOLESALE TERMS , you can order by Phone/Fax or Use Our Order Form. 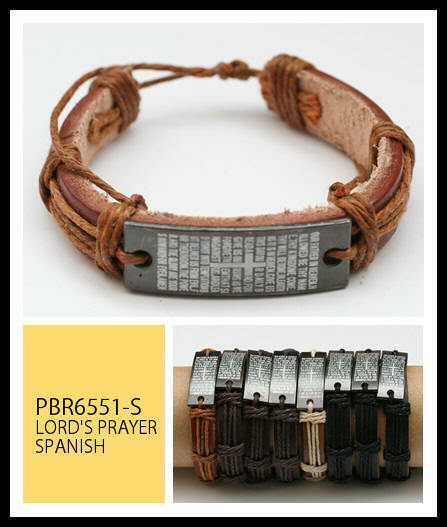 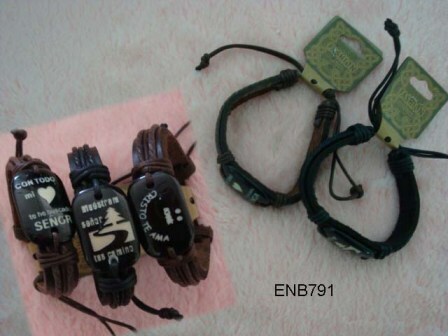 Natural Color Wood Bracelets $9.00/36 PC. 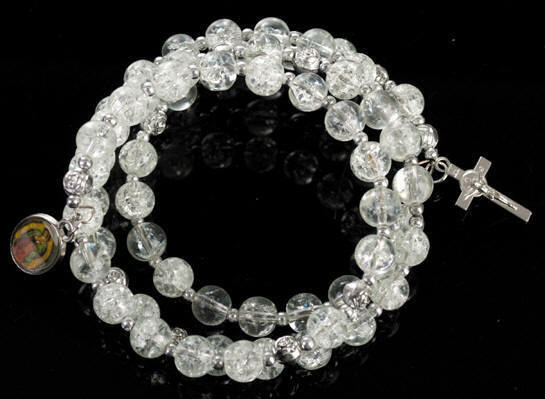 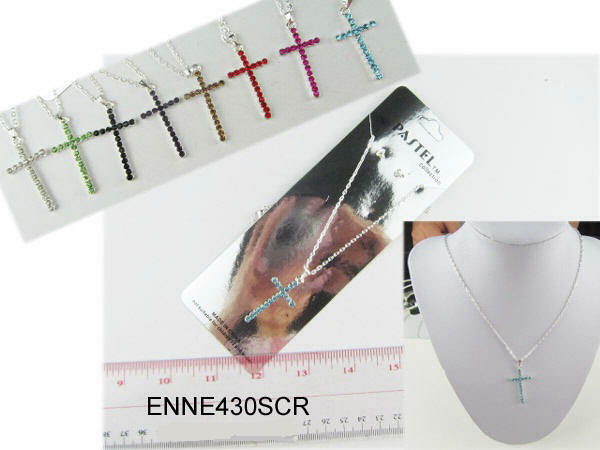 Cube Hematite Beads Bracelet and Hematite Cross Charm Bracelet $9.00 / 24 PC. 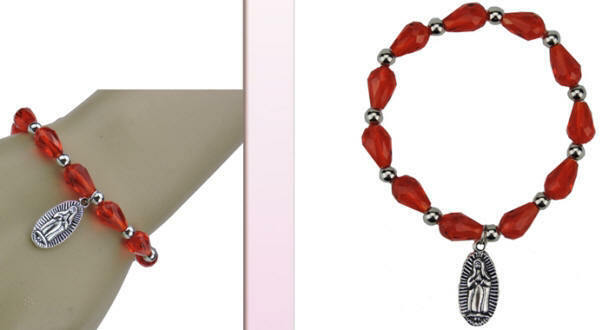 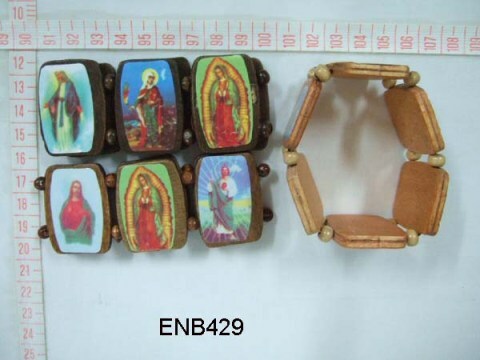 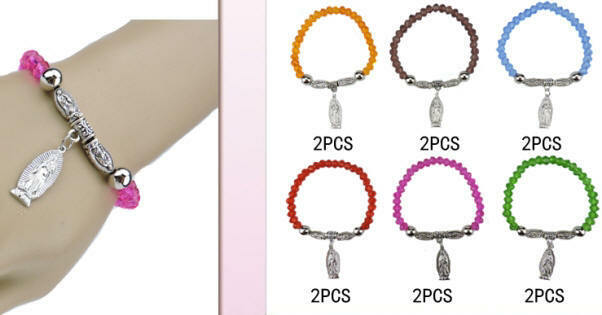 Natural Assorted Color Wood Bracelets $9.00 /36 PC.